I know not everyone who reads the blog follows us on Twitter/Instagram so you may not see everything else we post on there. 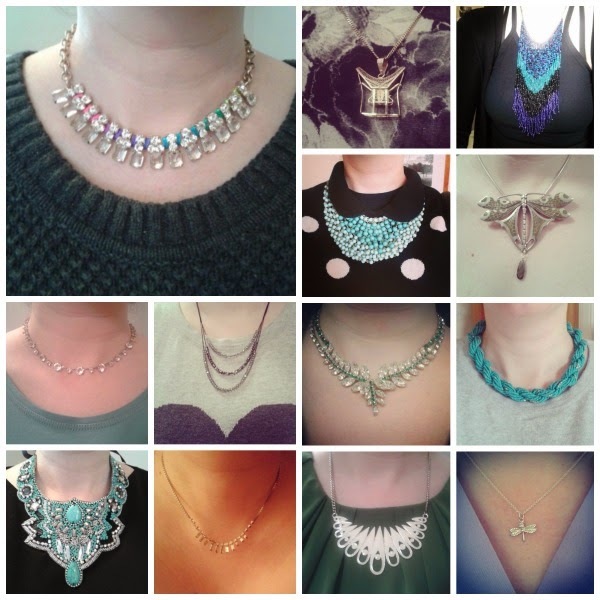 I've already written about Necklace of the day and did a roundup of the first few. I've decided I want to do a roundup every week or so showing which is the most popular and also any others who have joined in. I will pick a favourite (not one of my own) each week and share it here on Sunday afternoons. And as for the entries of others' necklaces, my favourite has to be Siobhan's cute and colourful bunting necklace from Tatty Devine. 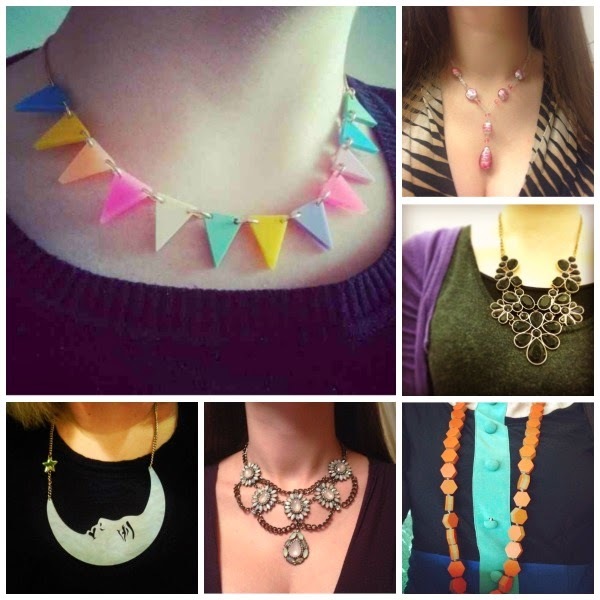 To join in, just add the hashtag #ODnotd to your instagram pictures of necklaces. Which is your favourite this week? I love your necklace of the day posts. My favourite of yours is the one that got the most likes - it is so colourful and I love that.